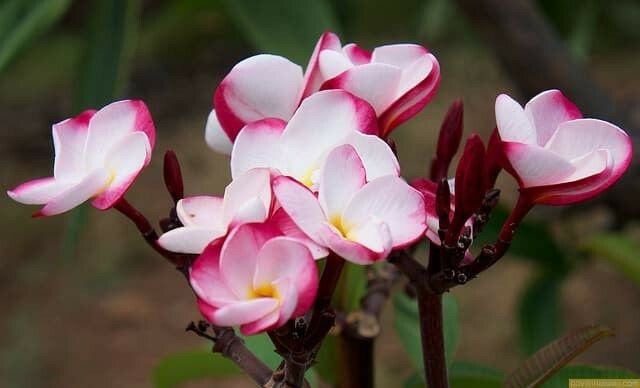 Mahalo to Toni McIntire from Tampa, Florida for sharing this nice photo with us for Aloha Friday Photos. 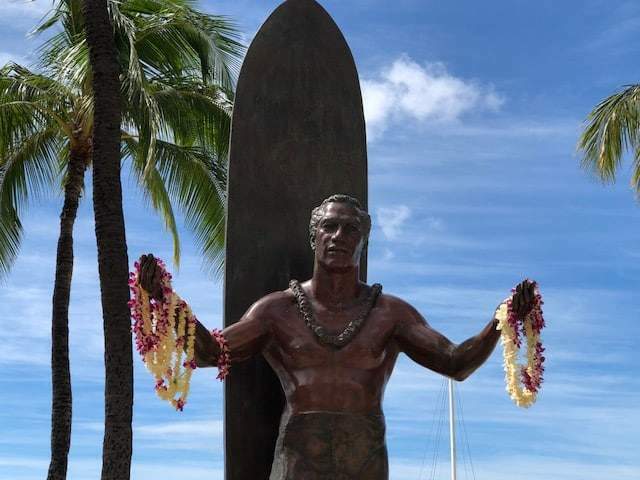 Toni’s photo features the Duke Kahanamoku statue, which is one of those must-see sights of Waikiki Beach. The post Aloha Friday Photo: Duke Kahanamoku Statue on Waikiki Beach appeared first on Go Visit Hawaii. 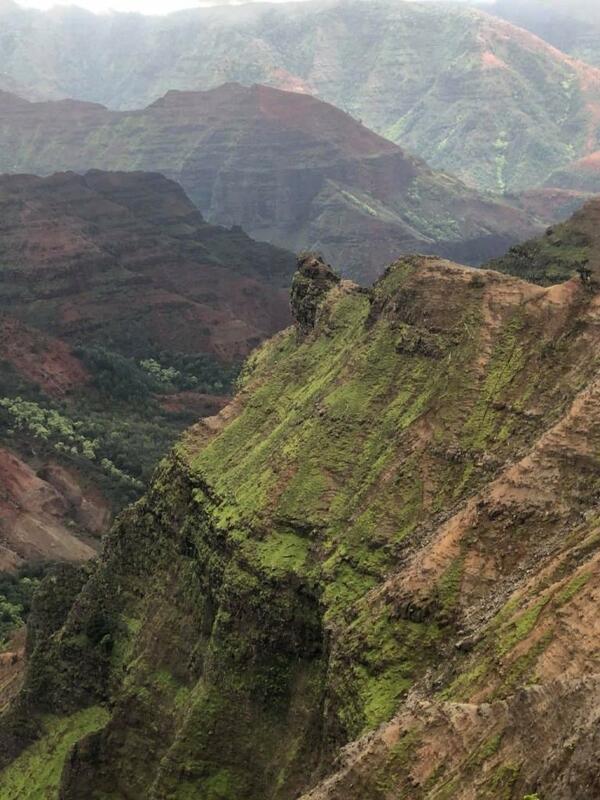 When planning a trip to Hawaii, some of the first questions relate to how to get to the islands and then how to get around once you’re there. Chance are, we’ve written an article to help you understand every step of the way to get there and move around with ease. In this article, we organize the Hawaii transportation decision/planning points with links to our articles which will provide in-depth details. 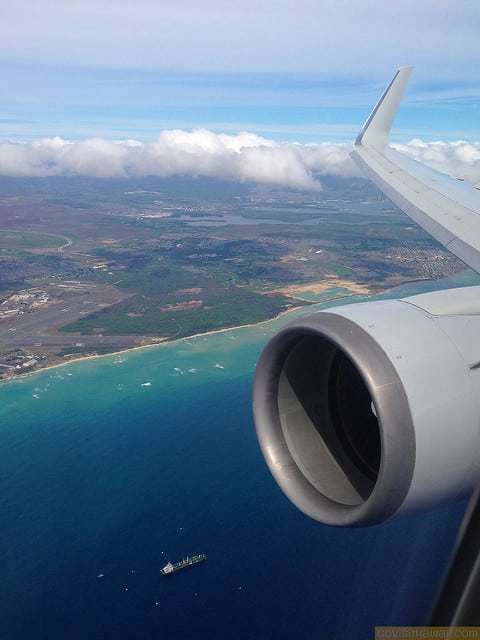 How’s the best and cheapest way to get to Hawaii? Historically speaking, hurricanes are unusual events in Hawaii — especially when compared to land masses near the Caribbean Sea, Gulf of Mexico and Atlantic Ocean. That being said, this 2018 hurricane season has been slightly active. 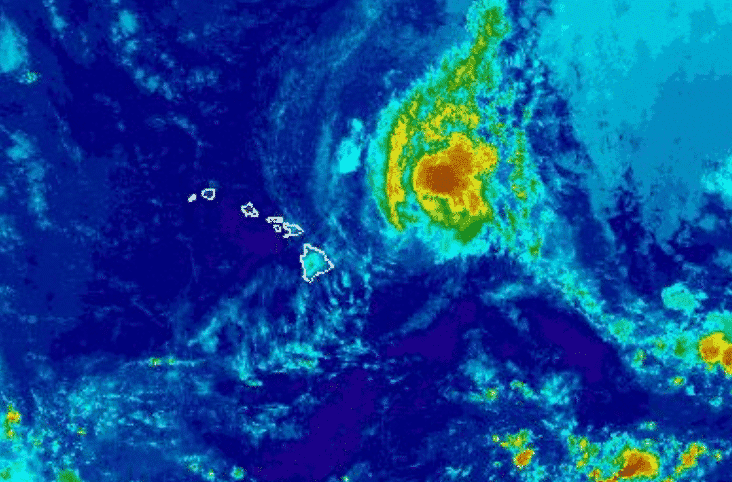 One hurricane, Lane, skirted around Hawaii and Tropical Storm Olivia is moving in the direction of the Hawaiian Islands as I write this article.